Earlier this year, IGOO provided retail giant Outdoor Megastore with the design and build of a bespoke new Magento Ecommerce website. Their existing site had become outdated, with old technology compromising the functionality, speed and administration of the site and a full web and brand refresh was commissioned. Outdoor Megastore operate in a competitive market and high performance in search engines is crucial. 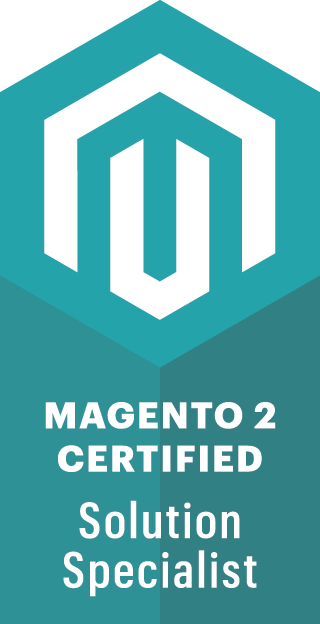 The latest SEO techniques were utilised in the development of the site to ensure strong performance, along with excellent on-site search and cross-selling facilities to help increase conversions. Rigorous preparation enabled a smooth transition from old site to new, with complete client and product data transferred and readily available in the new back office system. 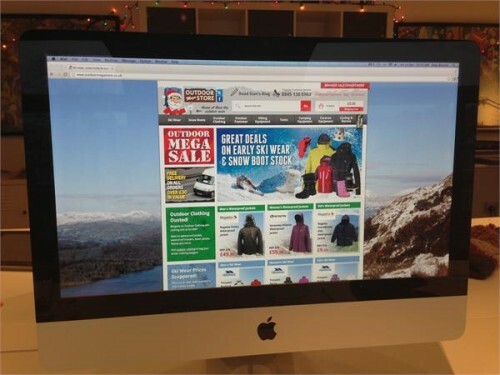 The admin area of the Outdoor Megastore website features Ebay integration enabling full on-site control of their Ebay product line, including order fulfilment and stock management. Outdoor Megastore’s FED EX delivery system is also linked, speeding up the overall order fulfillment process. Following the website launch last January, IGOO provide on-going email marketing and custom support services to Outdoor Megastore including SEO, consultancy, design and development.